Located in the gated community of Port Libert', nestled on the banks of the Hudson, directly across from the Statue of Liberty, this prestigious direct Hudson Riverfront mansion style home offers direct sweeping views of Manhattan and the Statue of Liberty from almost every vantage point. 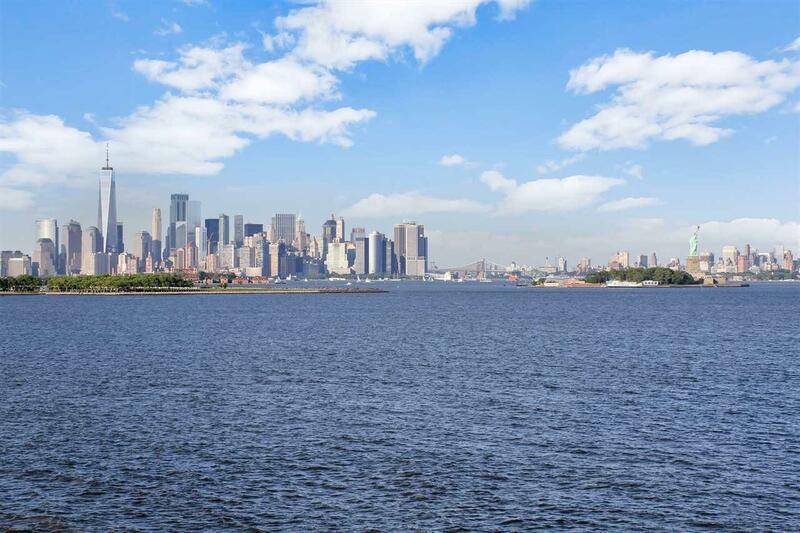 A private boat dock at your own backyard is included with this home offering easy access to the New York Harbor for your weekend outings on the water. As soon as you enter the formal foyer of this pristine home with quarry stone flooring you will see the quality workmanship and features throughout including floor to ceiling windows to maximize the spectacular views, soaring vaulted ceilings, three wood burning fireplaces, custom millwork, designer lighting and solid Brazilian Cherry hardwood floors throughout, just to name a few. Designed and styled for entertaining, the main level of this home features a formal living room, formal dining room and rich wood paneled library which flow freely to the oversized waterfront patio perfect for summer Gatsby-style entertaining or a quiet afternoon of sunbathing with the current New York Times bestseller. Updated and renovated to Hilton Head Outerbanks style, the eat-in kitchen, with gas cooking, is the perfect place for a casual supper with family or a cup of coffee and intimate chat with your best friends. The personal level of this home offers three bedrooms each with their own private outdoor balcony space. Each features its own en suite bath with generous closet space. The master suite, with romantic wood burning fireplace, will be your private retreat where you relax and rejuvenate from the demands of your hectic lifestyle. The master bath has been totally renovated within the past 2 years to include custom milled built-in storage and a design-show perfect two person shower-steam sauna with separate shower heads and individual controls. After your long, relaxing spa experience just reach out and take your warm luxurious towel and wrap from the heated towel rack. The master suite opens to a bay windowed alcove with awe inspiring views which is a perfect reading-conversation nook or office space. 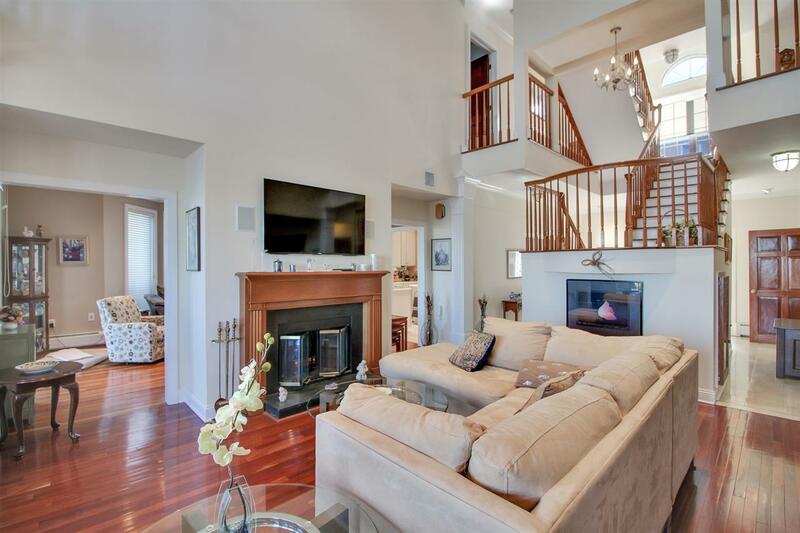 A special bonus of this home is the finished loft level with half bath with custom crafted office and storage which is divided into separate spaces and is perfect for media-game room, home office and extra bedroom or full in-law/au pair suite. If you are truly adventurous, climb to the widows walk roof deck offering a birds eye view and a vantage point from which to command the comings and goings of the Hudson River. Other features of this home include largest patio and yard space of any other home in the community, spacious garage with generous storage, newer water heater and meticulously maintained mechanicals, zoned heat and air conditioning, alarm system, private boat dock and all Port Libert' amenities including peace of mind 24 hour gatehouse security, professional style fitness facility, two outdoor pools, tennis courts, basketball court, outdoor play area, fenced dog run, designated green spaces, generous guest parking and idyllic waterfront promenades. Other onsite features are convenience store with a wine selection to impress any sommelier, organic dry cleaners, law practice, dental practice and Liberty MontessoriThe Place for Learning daycare and pre-school. Also available onsite are personal trainers and massage therapy in the fitness center. 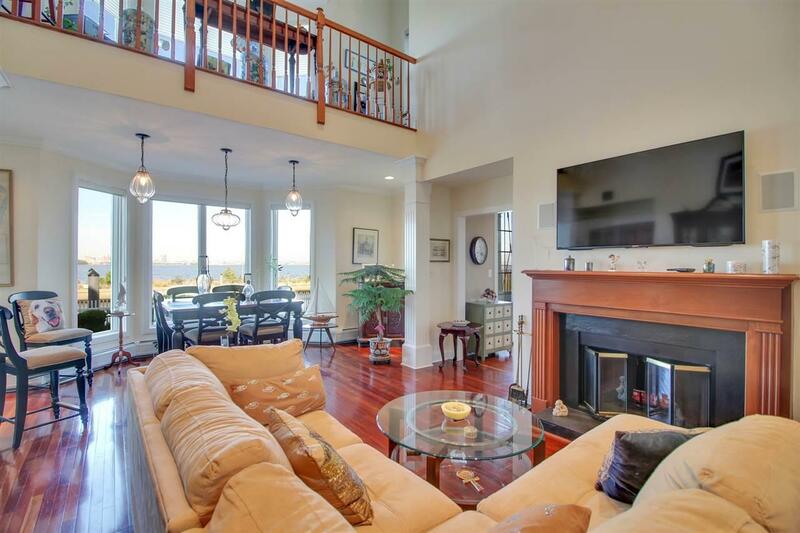 Port Libert' is adjacent to championship caliber Liberty National Golf Course and and soon to open North River Hudson House gourmet restaurant and is an easy NYC commute via onsite high speed ferry or Monday thru Saturday Shuttle to Grove St PATH. 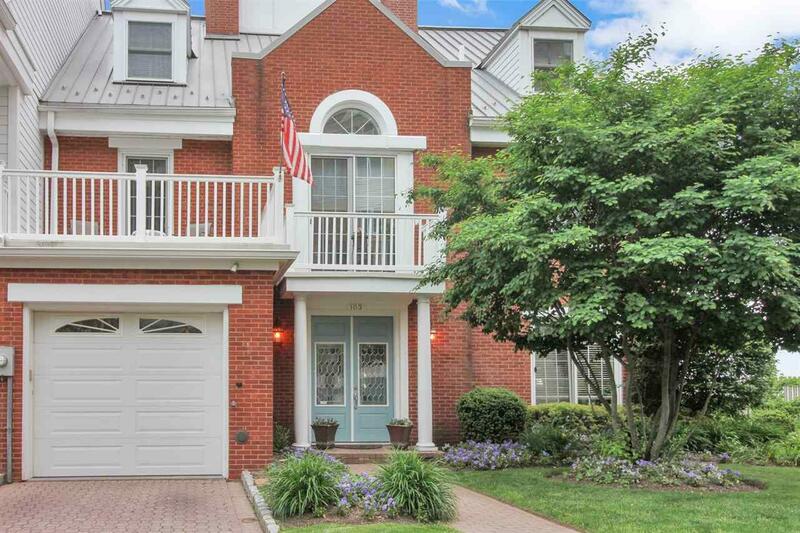 Just seconds to major highways and tunnel and mere minutes to Newark Liberty Airport.